Semi-solid medium to detect microbiological motility together with urease activity and indol production. Add 25.5 grams of dehydrated culture medium to 1 litre of distilled water until evenly dispersed. Heat with repeated stirring until boil and dissolve completely. Autoclave for 15 min at 121°C. Cool down at 50°C. Add 50 ml sterile 40% Urea solution. Note: Urea is heat sensitive. Do not sterilize the solution by autoclaving. Mix well and dispense into the final containers. 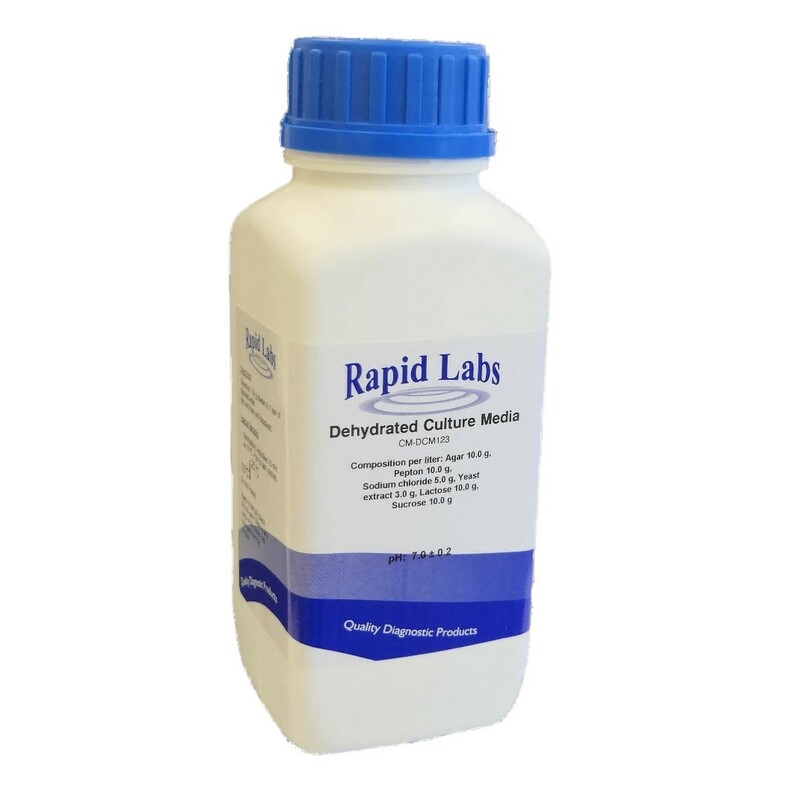 To detect indol production, add 4-5 drops of Kovacs´ reagent to the cultures after incubation. Dehydrated medium: homogeneous, light orange coloured, fine powder. Dehydrated medium should be stored between 10 to 25°C. Once opened, place the container in a dark, dry place. The dehydrated medium should not be used if there is any lump or if the colour has changed from the original.